The mobile phone is not only about calling anymore. It has become a style statement and everyone competes against each other in being the best. 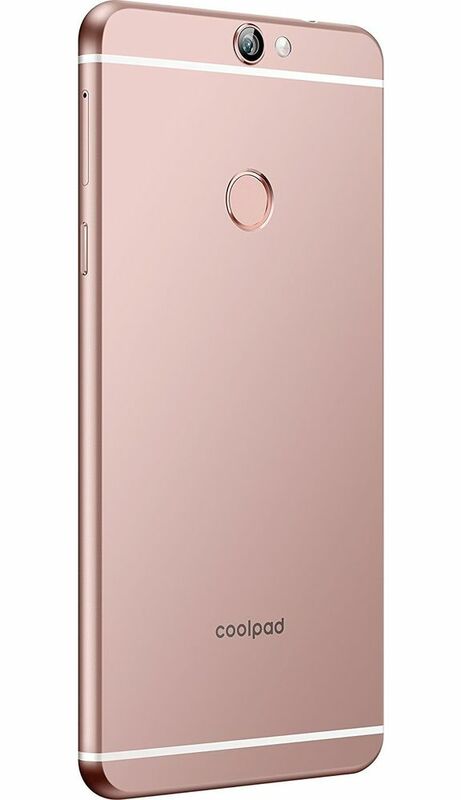 The Coolpad Max A-8 is the one, that provides you with all the standard features at extremely affordable price. 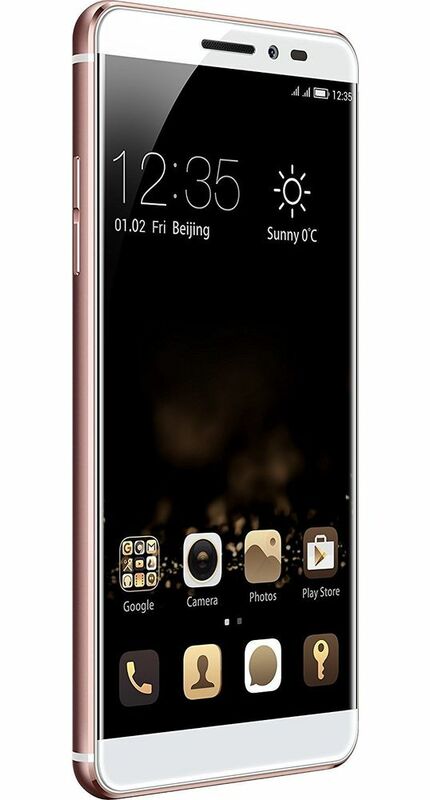 It consists of 5.5 inch display with IPS LCD capacitive touchscreen having resolution of 1080 x 1920 pixels. 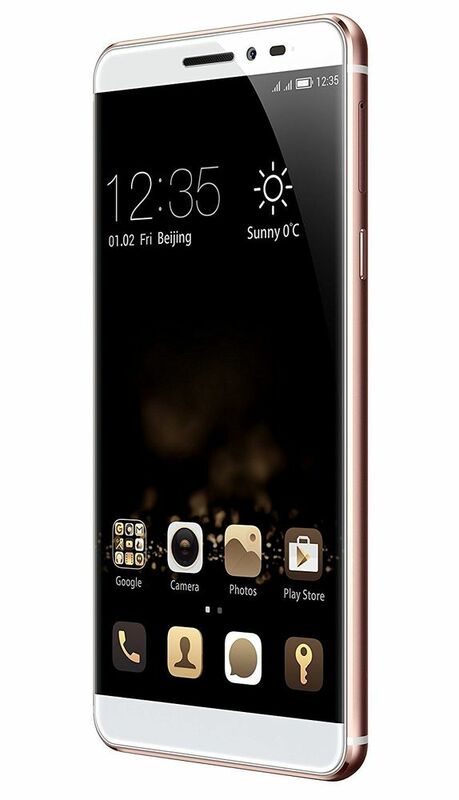 The phone is equipped with Android v5.1 operating system and Qualcomm Snapdragon 617 processor to allow it to work at standard speed. 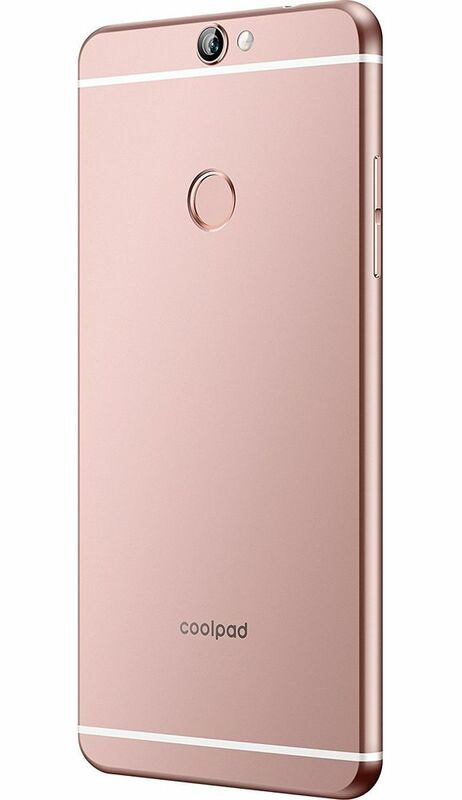 With the 64 GB internal memory, which is further expandable up to 64 GB using micro SD card, will never leave you short of storage and has 4 GB RAM. The mobile phone is stocked up with 13 MP primary camera and 5 MP secondary camera to capture all your enticing pictures. 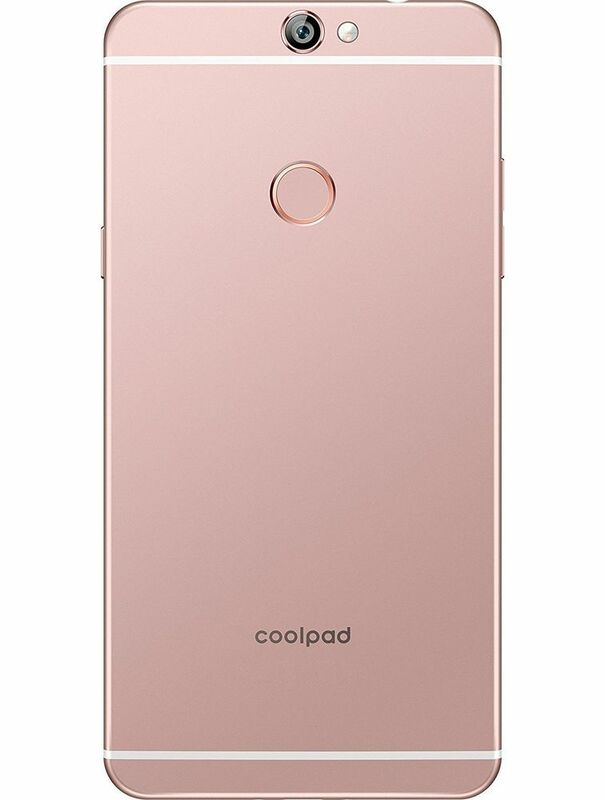 It also has fingerprint sensor and can be easily connected to WiFi and blue-tooth. 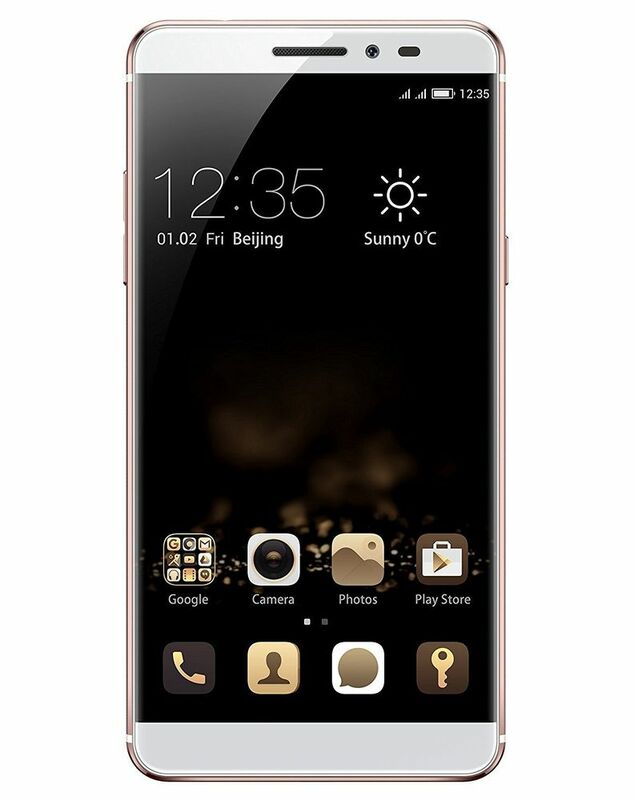 The device has 2800 mAh battery capacity.